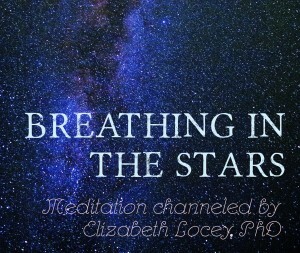 I think you’re going to love this “Breathing in the Stars” gift. I channeled the meditation on this audio download (for you to keep and listen to every day if you like) a while back. I use it all the time, myself. In just 4 minutes or less, this meditation can shift your entire energy field. As you breathe in the stars and watch them being deposited in all the cells of your body, you are drawing cosmic energy and unconditional divine love into every atom of your being. By the end, you’ll find yourself lit up from the inside with Divine Light. This is the absolute perfect place from which to do intuitive work: you are plugged in, your ego is out of the way, and all tests will be infallible. Clients have been telling me for years that this is their all-time favorite quickie energy re-alignment tool You can listen here and download it to your laptop, desktop, or devices. Once you know the building blocks of this simple exercise, you can do it anywhere, without the prompting of the audio. In addition, as I recorded this version, I also toned my many Tibetan Singing Bowls, so you’ll get a mini chakra tune-up as you listen. Click on the image to download, or listen right here on the page with the player. Scroll down for visual inspiration and a link to the Divine Love Bubble meditation as well. It’s my great honor and pleasure to share this with you, dear one. Thank you for that. Elizabeth. I’ve been thinking of myself as a StarChild, so this adds a luscious dimension. 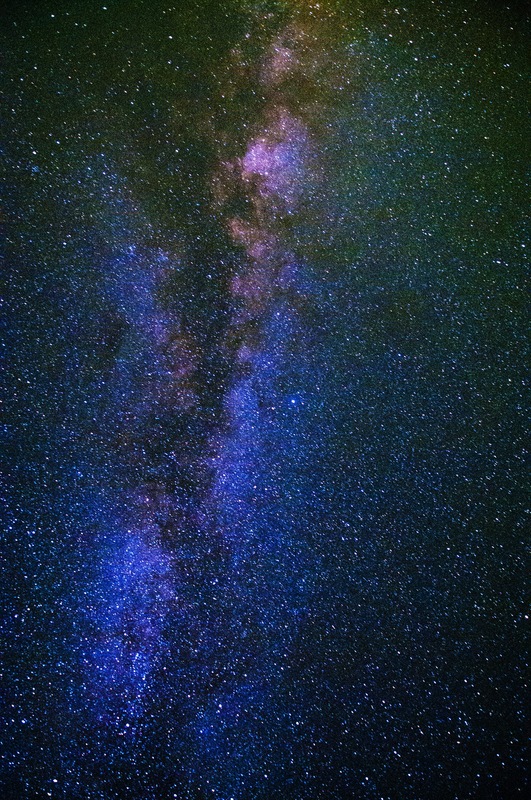 lovely image, becoming starlight… I felt drawn to breathe out fear, hurt to make room for the inhaling stars. Hi, Jindra! That’s gorgeous… Thanks for your appreciation here. Hugs right back! Thanks so much for the thoughtful comment, Tim! It’s for the chronic skywatchers that I created it. 🙂 We are ALL cosmic, whether we admit it or not!